Taking aerial photographs before and after disasters, so emergency managers can make life-saving decisions and beginrecovery efforts. Transporting supplies such as: medicine, personnel, search-and-rescue dog teams, etc. As part of a national organization, North Carolina's CAP can request resources from neighboring states to support emergency response efforts. To promote aerospace education CAP provides teaching tools for all grade levels to incorporate air and space themes into traditional classroom subjects. The organization also regularly conducts workshops at schools and colleges providing incentive flights to ROTC/JROTC programs and teachers through the Teacher Orientation Program. For youth ages 12 to 21, the Cadet Program offers leadership training, technical education, scholarships and career education. 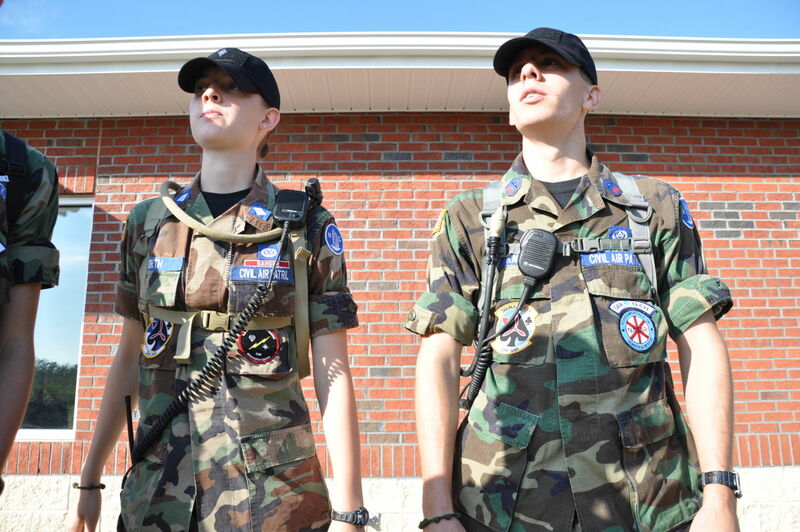 North Carolina averages about 800 cadets,with the majority trained to support emergency services. Through the CAP Cadet Program, young people develop leadership skills, investigate the fundamentals of aerospace education, solidify their character and participate in exciting hands-on activities that prepare them to be responsible citizens. While cadets are not obligated to join the military upon graduation, each branch of the service offers advanced promotion opportunities based on the amount of training completed. 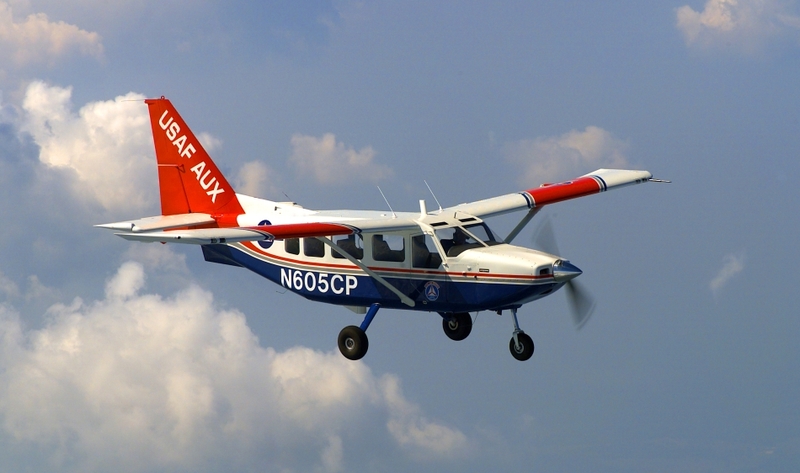 Supporting CAP's communications and flying programs.